On my TravelMate P459-G2-M I got a problem with my keyboard and even i have numpad when is numlock on numpad is moving to heyboard so i get numpad working but is on letters as well and I just wander if can be fixed!!!! to tap letters with numlock on I have to keep pressed Fn and is quite annoing. Hello! 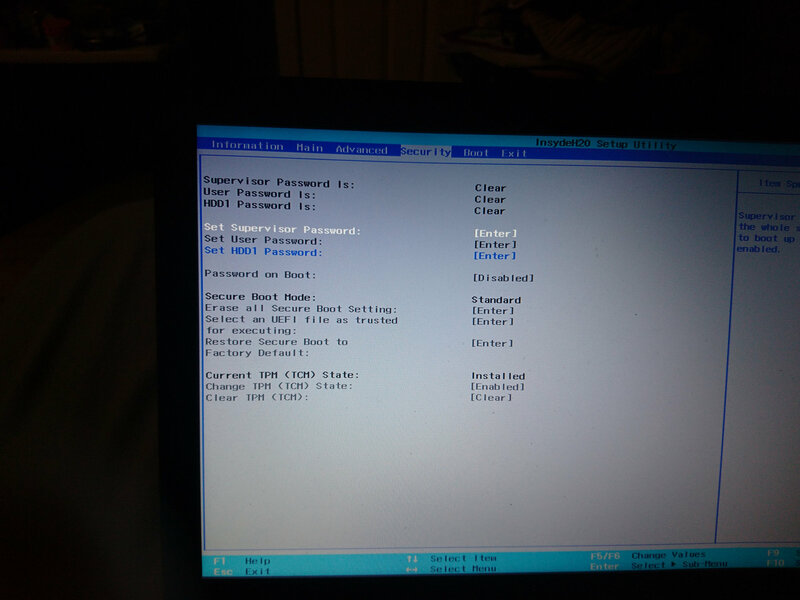 Enter the bios and look for a function called function key behavior! Toggle the settings for this function and post the result! Hi. There is nothing about keyboard behaviour, just touch panel fond in bios options and even with supervisor password nothing came out. Since update the bios got the problem and after some research I have seen ec bios content is similar for TravelMate P449-G2-M which has smaller keyboard without numpad. I meand only ec bios side from fd bios update file. Hi. There is nothing about keyboard behaviour, just touch panel fond in bios options and even with supervisor password nothing came out. To make it back I really can't manage that I don't have experience to edit bios files. OK! What version of bios did you install and which version was installed previously? Now is ver:3.02 and I think it was 1.03 but i'm not sure. OK! In version 1.03, the problem occurred? I have checked all versions and there is the same content on all update versions from web site. 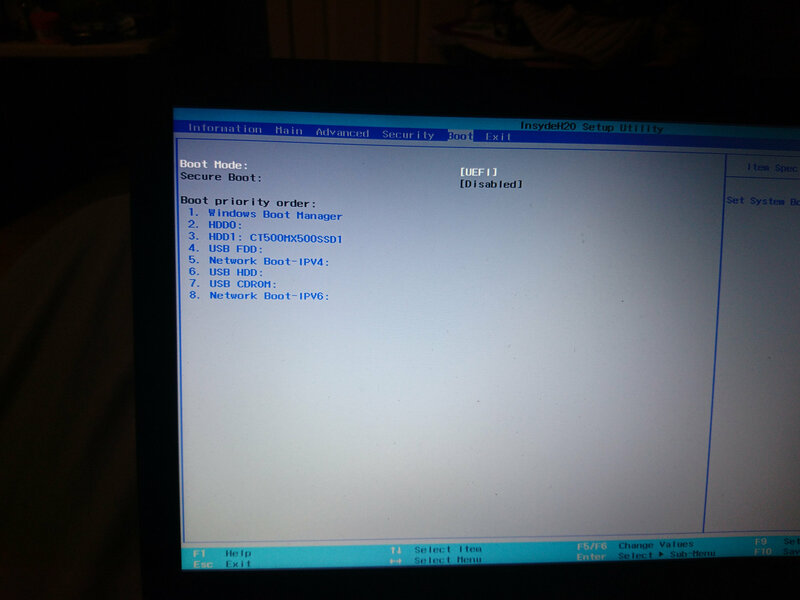 What I want to know, is if there was the same problem with the keyboard in the previous version of bios? 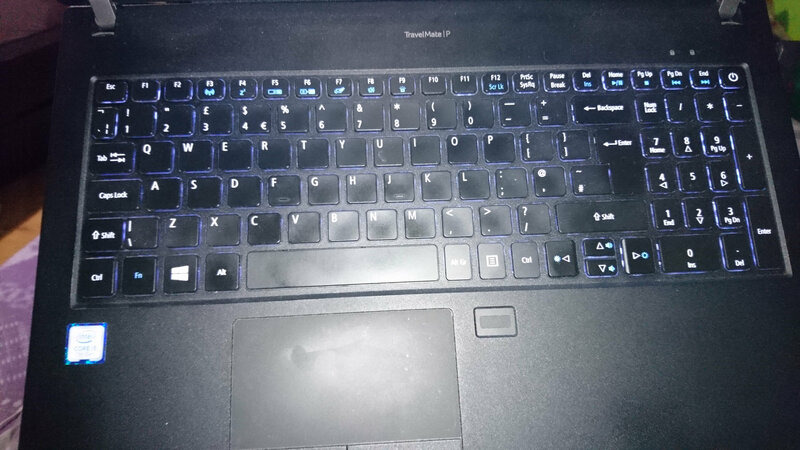 The laptop i bought it used with ver 1.03 and all were ok. Just after update I have noticed my numpad is moving on letters and I have do disable numlock to tap letters or keeping pressed Fn for letters with numlock on so I got 2 numpads . OK! Have you tried pressing the f9 key to restore the bios and then f10 to save on exiting? Yes i've done that. 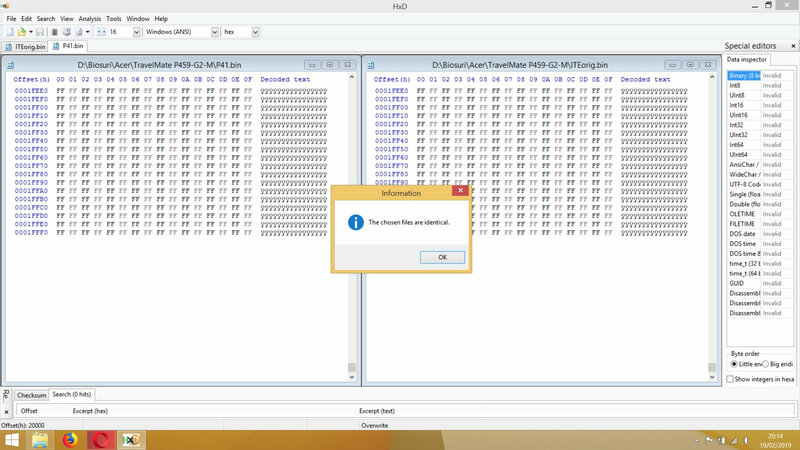 To be honest I think I have to get used with and maybe later on I will find ec bin file on forums. I mention I have ec programmer and I should do backup before update to make sure all ok but I missed that because I'm lazy. 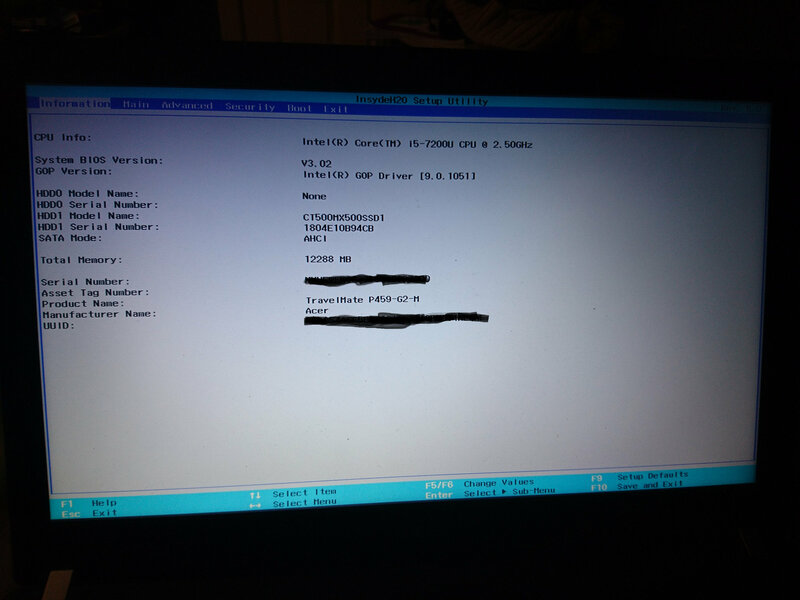 Can you send some photos of your bios configuration? https://audacity.onl/ https://findmyiphone.onl/ https://origin.onl/ clicando em promover! If you liked my answer, mark it as a solution by clicking on Promote! 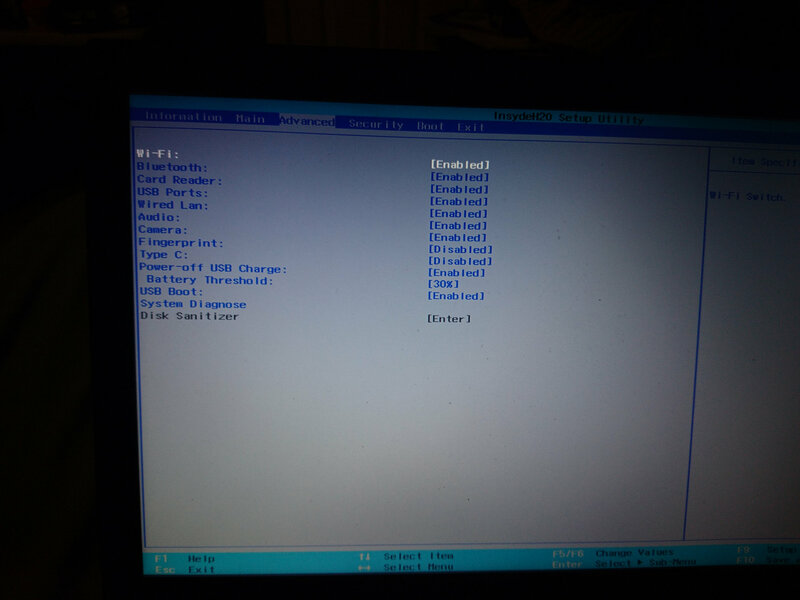 Please find attached pictures with bios settings. 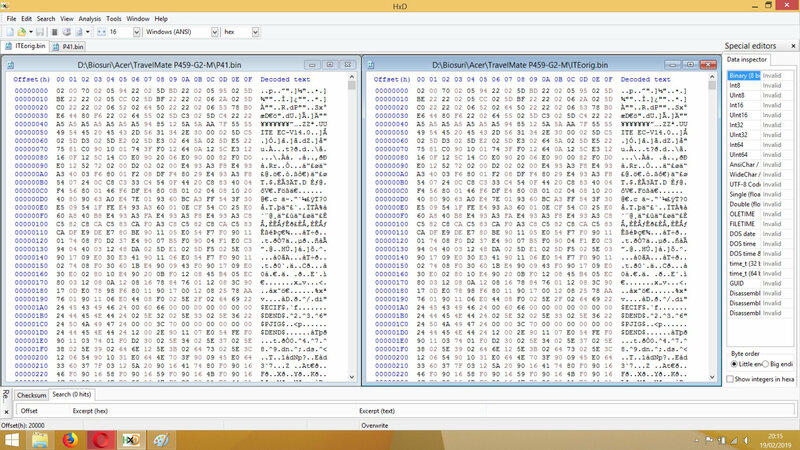 And ec bios files comparation just maybe help. 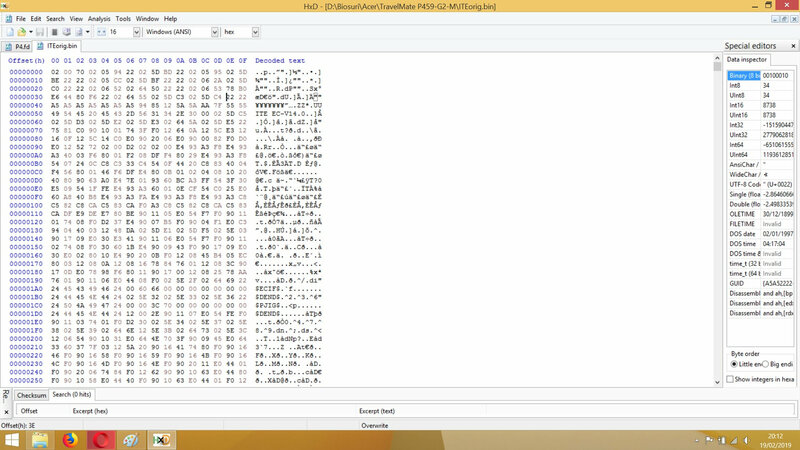 Original bin file is with v302. 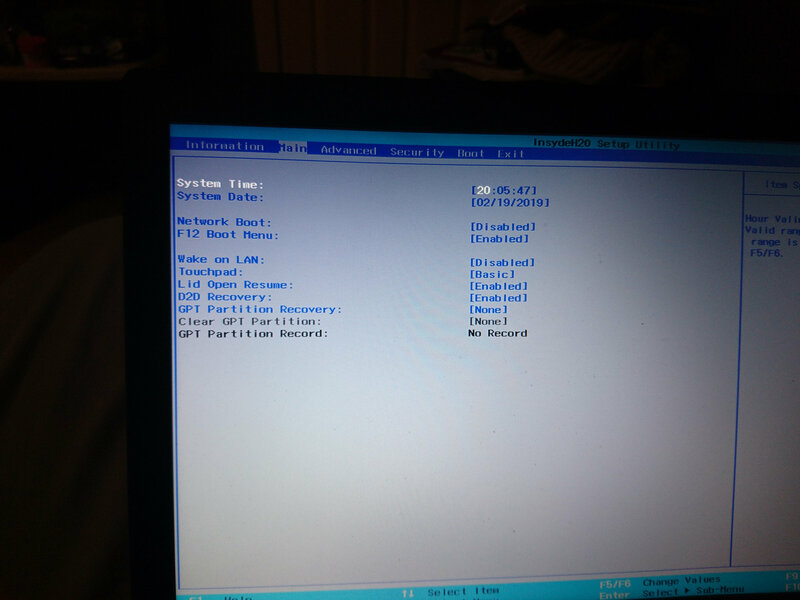 What happens if you change the touchpad function to advanced in bios? Hi. Nothing special, on win8 advanced I can't install the driver. On win 10 I didn't felt any changes. Zoom and scroll works in both situation. And with respect to the keyboard, did something change or not? Have you tried pressing this button for five seconds with the notebook unplugged from the power outlet? After doing this, leave the notebook off for five minutes and test! I have done that twice and nothing. Touch panel is on advanced mode now but the problem still occur. I saw you posted on the bios-mods site! I'm finding that the only solution would be to downgrade the bios! I also checked that fingerprint and type-c are disabled on the bios! have you tried activating them? 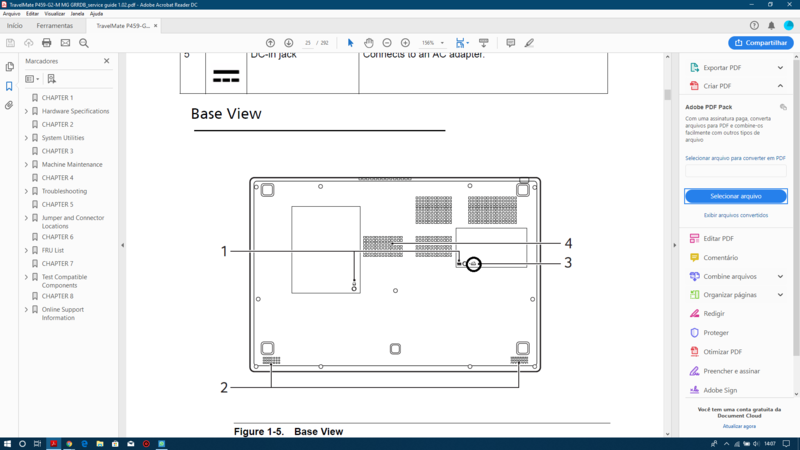 Does your notebook have a 3.1 usb port?